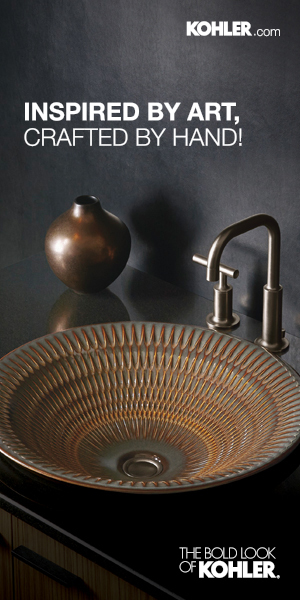 ONYX Hospitality Group is partnering with Singapore Hospitality Holdings to expand its OZO and Shama portfolio with new properties across Asia-Pacific and the Middle East. 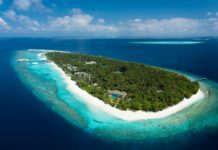 This new alliance aims to open 46 properties in key Asia-Pacific city and resort destinations by 2024. “This is a significant development for ONYX which will help us expand our reach in the select service and extended stay segments regionally. OZO and Shama both perform well and continue to exceed consumer expectations whilst attracting strong regional investor interest. 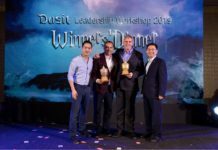 This joint venture with Laith Pharaon and Singapore Hospitality Holdings will accelerate the growth and expansion of OZO and Shama and help us reach our strategic goal of becoming the leading mid-sized hospitality management company in Asia,” said Peter Henley, President and CEO, ONYX Hospitality Group. 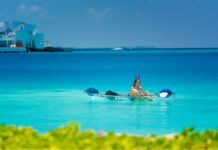 ONYX Hospitality Group operates four diverse yet complementary brands – Saffron, Amari, Shama and OZO – each catering to the distinctive requirements of today’s business and leisure travellers. 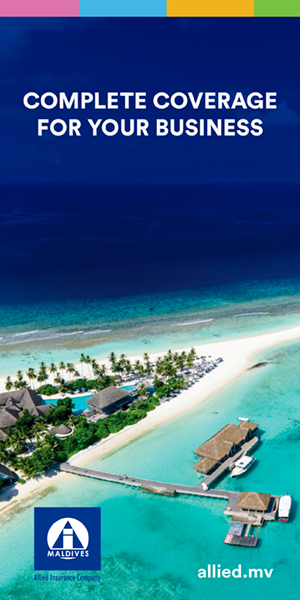 “We have enjoyed working with ONYX on the opening of Amari Havodda Maldives and look forward to working with them on multiple projects in the long term. 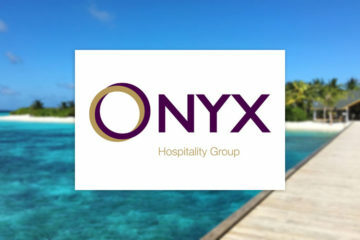 This partnership presents opportunities for the growing OZO and Shama brands to expand even more strategically and benefit from the combined strengths of Singapore Hospitality Holding’s hotel development experience and ONYX’s hospitality management expertise,” said Laith Pharaon, owner of Singapore Hospitality Holdings. Singapore Hospitality Holdings is involved in a wide range of industries with a focus on hospitality and real estate developments worldwide. 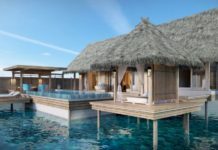 The Group’s hospitality investments include recently opened Amari Havodda Maldives (managed by ONYX), several projects with Soho House, and past experience with Six Senses, Hyatt and Four Seasons brand projects. The partnership will boost ONYX’s current portfolio of 24 OZO and Shama properties to 70 properties by 2024. 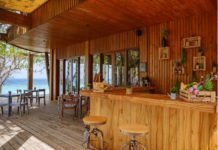 The joint venture will invest in new OZO openings in Bangkok, Phuket, Pattaya and the Maldives. OZO is a select service hotel brand currently operating four hotels in Thailand, Hong Kong and Sri Lanka, and an additional four hotels under development in Vietnam, Malaysia and China.